Smart way to prepare for your TS EAMCET 2019. 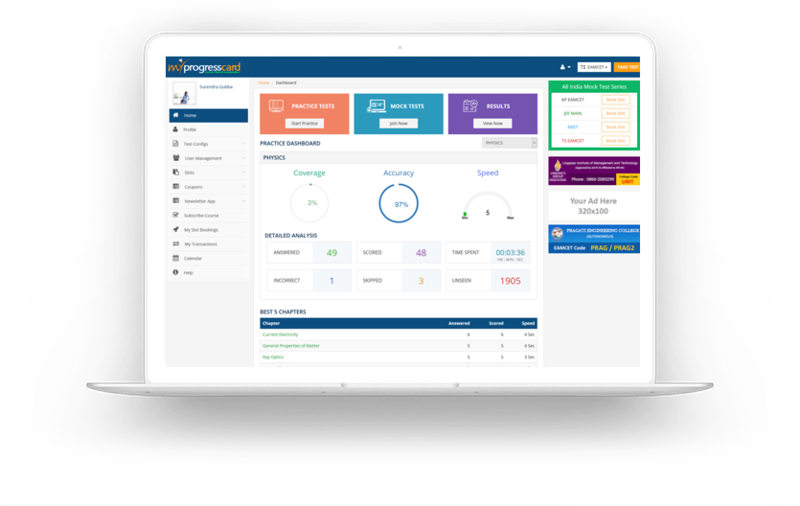 Myprogresscard believes that the best way to achieve success is through rigorous practice. Regular practice keeps you sharp and improves retention. 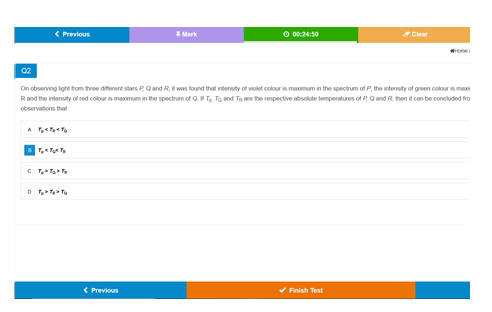 Unlimited practice on Myprogresscard lets you fine-tune your skills using the detailed feedback. 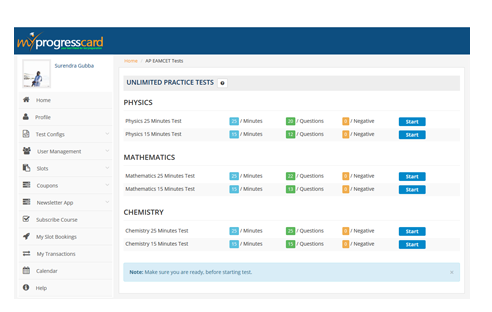 You can make endless practice on each subject and get instant performance feedback. Stay ahead – Never lag behind! Success in TS EAMCET depends on practicing right type of questions and that too practicing them in large numbers with right platform. 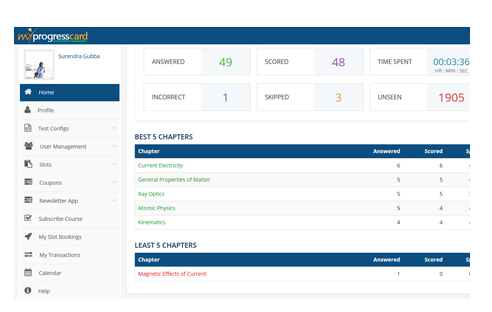 MPC comes with large sorted in-built question bank, which covers nearly 1 Lakh+ Questions ranging over all courses. 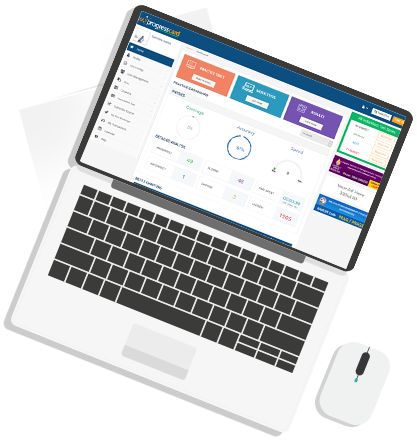 MPC’s question bank is designed and developed by experts, who are completely familiar with latest examination trends so as to deliver rich experience. Achieve your DREAM of cracking TS EAMCET – Get registered and complete your preparation with MPC online test series and be ready to face it! It's the smart & interactive practicing tool, which leaves added value to ts eamcet exam. Jawaharlal Nehru Technological University (JNTU), Kakinada conducts Engineering, Agriculture and Medical Common Entrance Test (AP EAMCET) on behalf of the AP State Council of Higher Education (APSCHE). AP EAMCET is a national level entrance examination which is conducted to offer admissions into various undergraduate professional courses available at various Universities/Private colleges in AP. It is commenced to be held in April 2019, the notification will be released in February 2019.